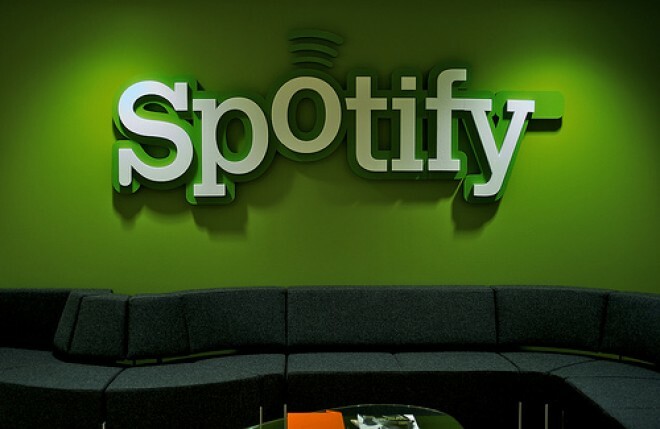 Spotify has already had a busy year, what with international roll-outs, its Facebook tie-up and its recent ‘Spotify as a platform for apps’ announcement. Now, Spotify has given one of its earliest features a complete makeover. Spotify Radio has been given a top-to-bottom overhaul “making it bigger, smarter and an altogether cooler music discovery experience”. Unlimited stations: Choose a track, artist or genre and Spotify will instantly create a station of similar music. Your station will keep playing music based on your initial choice. Plus there’s no limit to the number of stations you can create. Unlimited skips: Don’t like a track? Skip it. As many times as you like. All-new intelligent recommendation engine: Spotify has put some clever new kit under the hood of Spotify Radio to let users access a better music discovery service. Unlimited access: With over 15m tracks to choose from, you’ve never had a bigger song library to enjoy. Available to all: Spotify Radio will be available to everyone – both free users and subscribers. 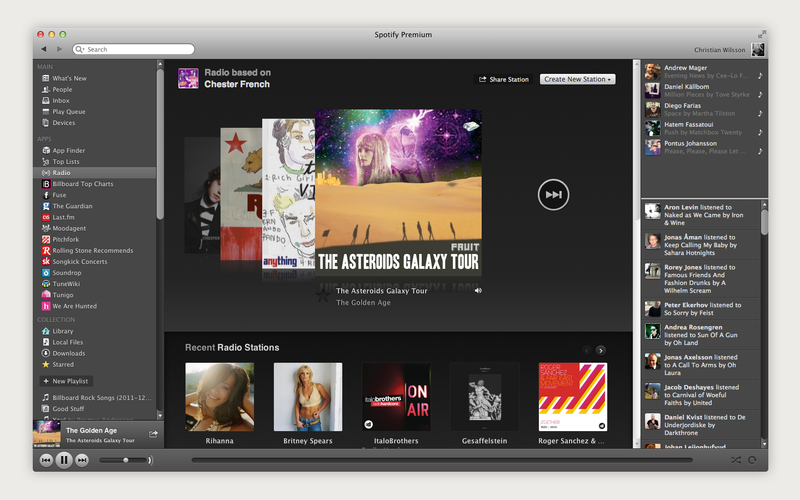 Spotify Radio will start rolling out alongside Spotify Apps over the next few days. You can get a special preview now, however, by visiting here: http://www.spotify.com/download/previews.